Here are some of the winners for Best of the Border, Thank you to everyone who voted! Thank you to Cattleman's Steakhouse, Salon Selah, Cacade Car Wash and My Life Chiropractic! Bernice had lost her vision for 15 minutes from the severity of her migraines and has been heavily medicated since the age of 5 years old and for the first time is getting the results she has always wanted. Her family is happy, she's happy! 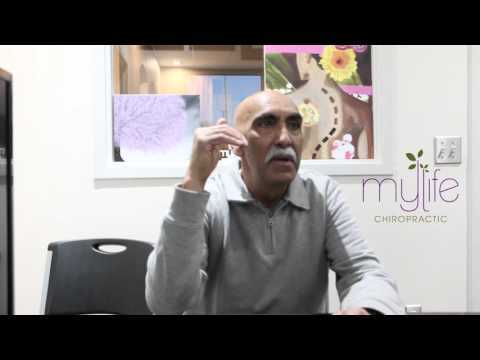 Mr. Castro, Medications, Bad Experience with other Chiropractors, Better now! Mr. Castro was on medications that caused bleeding, had a bad experience with other Chiropractors but is now getting the results he wants. This is for the guys out there. Espanol- Antes no me podia mover, lo recomiendo a todos.